Our newest Club, the Novar Gardens Petanque Club, warmly invites everyone to join them on October 22nd for their first ever SAPL (non sanctioned) calendar event ‘Petanque in the Park’. The club is situated at 489 Anzac Highway, Novar Gardens. The Time: 9.30am for a 10.00 start. The cost: $15 for the games, a BBQ Lunch, Entertainment and Afternoon Tea. or for further information Toivo – 0419 998 581 or Jon – 0418 831 446. Please Bring Your Own Chairs & Tables. The SAPL Mixed Doubles competition was held at the Club de Petanque d’Adelaide​ on the 24 September. This year’s SAPL Mixed Doubles Championship was well-attended, attracting a strong field of 22 teams. The conditions were windy, but mostly fine and dry. 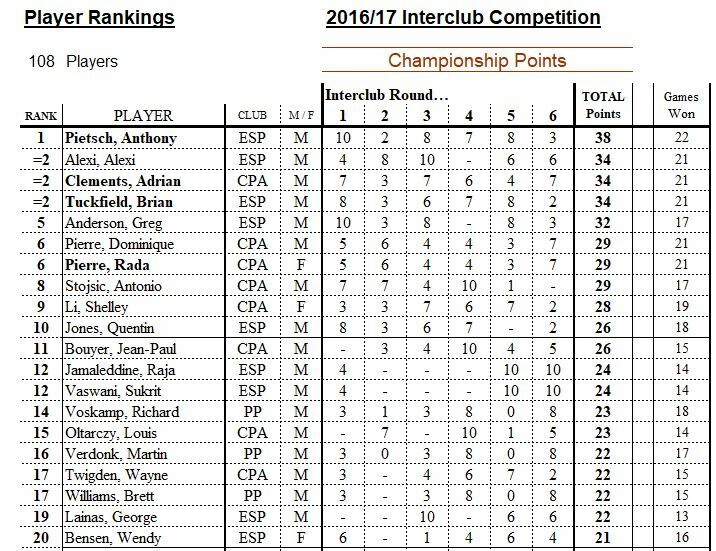 The new champions in this format are Selina Dally & Nick Armstrong. Their draw in the morning session was far from easy, but Selina & Nick got through undefeated and they went on to finish the day the same way they started — with a hard-fought win over runners-up, Deb Rodda & Lionel Chazal. We all knew it was only a matter of time before Nick, one of the most promising young players on the scene, would take home his first state title. This breakthrough achievement was well-deserved, and having come tantalisingly close in previous Open Doubles and Open Triples championships would only have added to the sweetness of the moment. 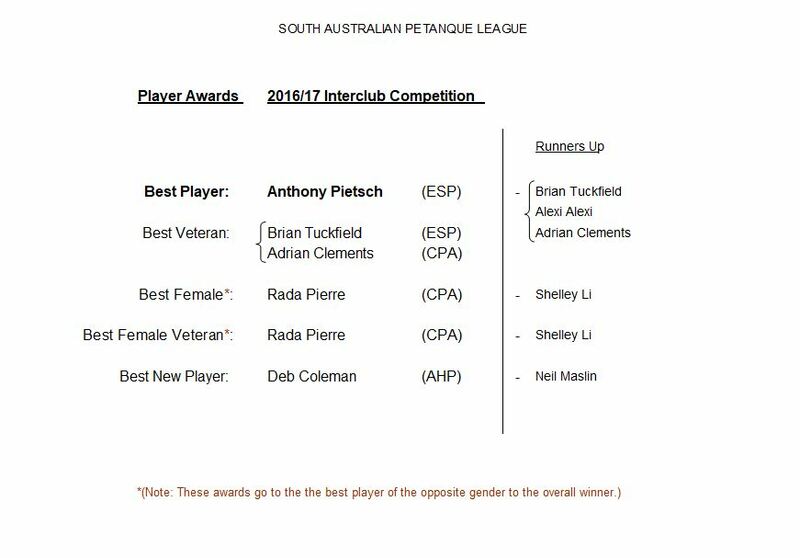 The South Australian Mixed Doubles Championship is to be held on Sunday 24th Sept, 2017, hosted by Club de Pétanque dÁdelaide. Payment accepted on the day from 9.00am. Games start at 9.30am. Enter by sending your team details to Anthony, by email anthony.pietsch@gmail.com or SMS 0468 431 963, by Wednesday 20/9/2017. This Tournament is open to PFA Licence holders only. Bar Licence applies (No BYO please). Lunch will be available. The playing format will remain flexible until final entry numbers are known. There will be a consolante for those who do not qualify for the finals. anthony.pietsch@gmail.com or phone 0468 431 963 so appropriate alterations to the draw can be made. 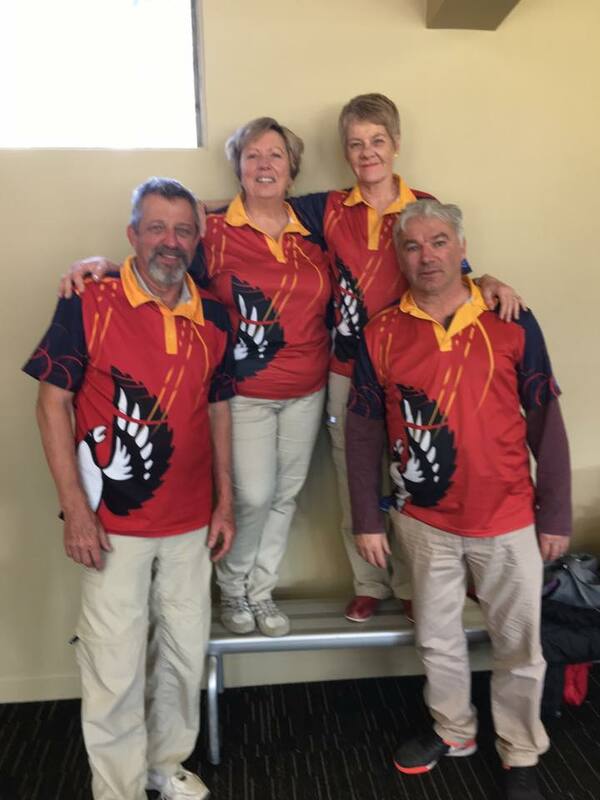 The team of Rada Pierre, Annie Hambour, Guy Detot & Dominique Pierre won the veterans Super 4 competition in Melbourne on the weekend. Big congratulations to the team!